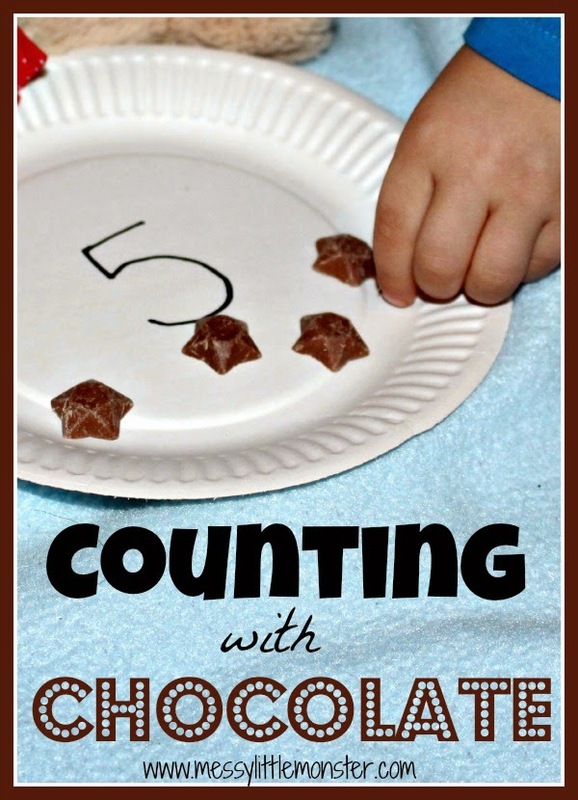 mmmmm......using chocolate definitely makes learning to count more fun. 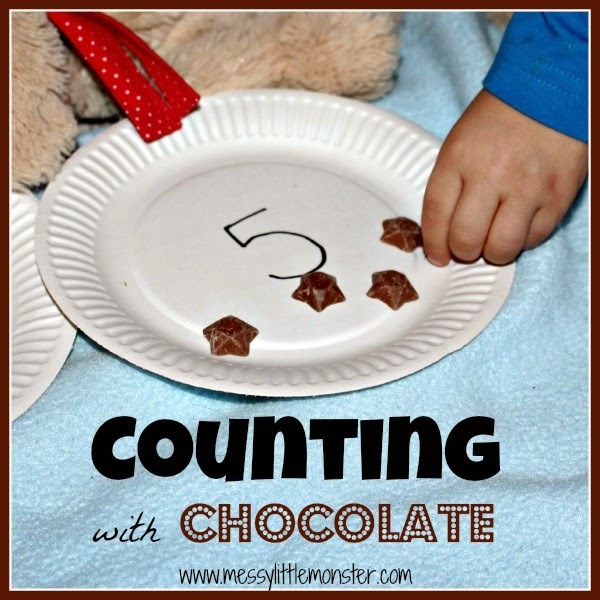 This counting activity involves reading numbers, ordering numbers, counting......and.....EATING CHOCOLATE! 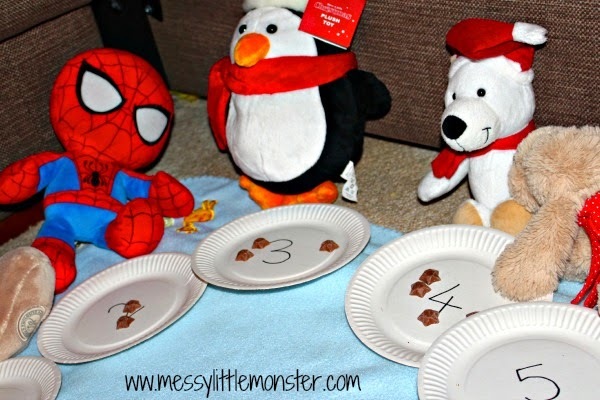 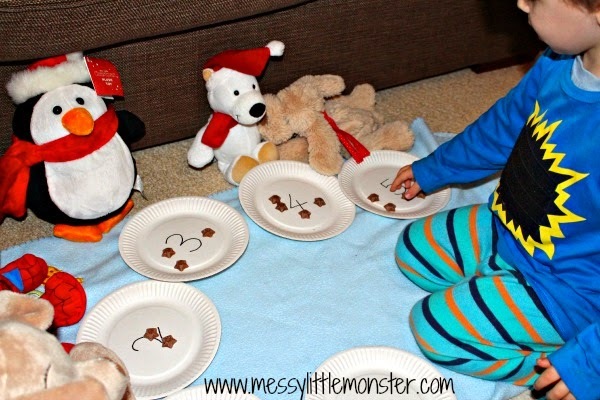 Harry read the numbers on the plates and counted out the correct number of chocolates for each teddy. 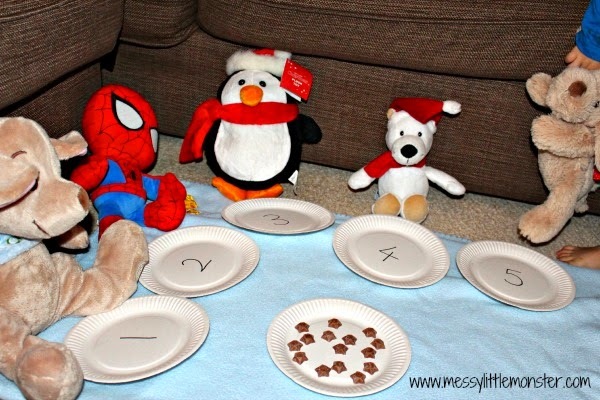 He checked each teddy had the correct number of chocolates and then................helped the teddies to eat them! 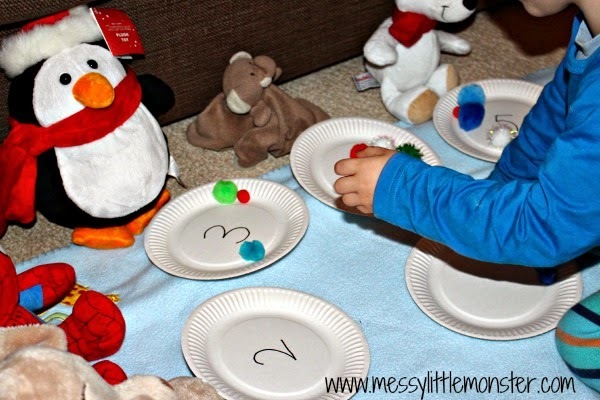 We have also done this activity using pom poms (but chocolate is definitely more appealing!). 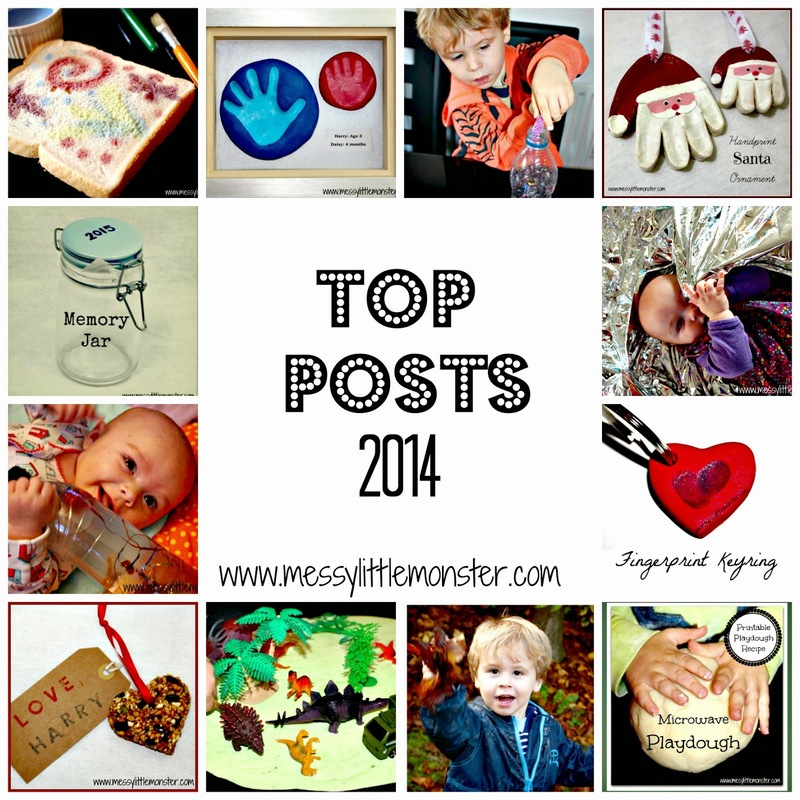 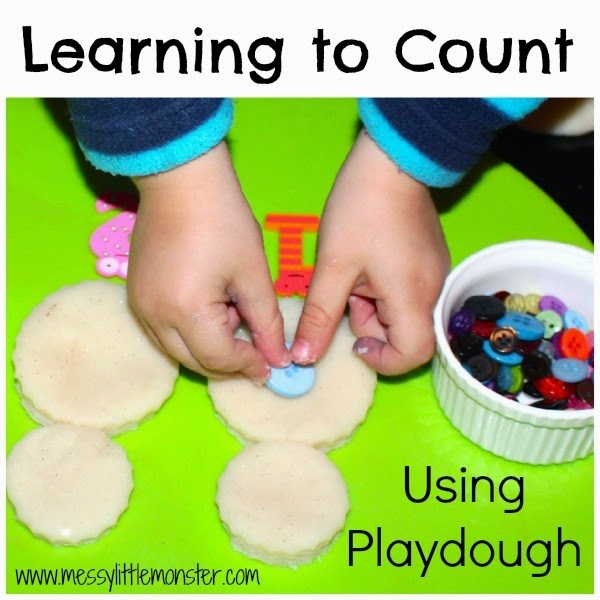 What is your favourite counting activity? 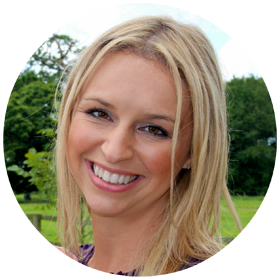 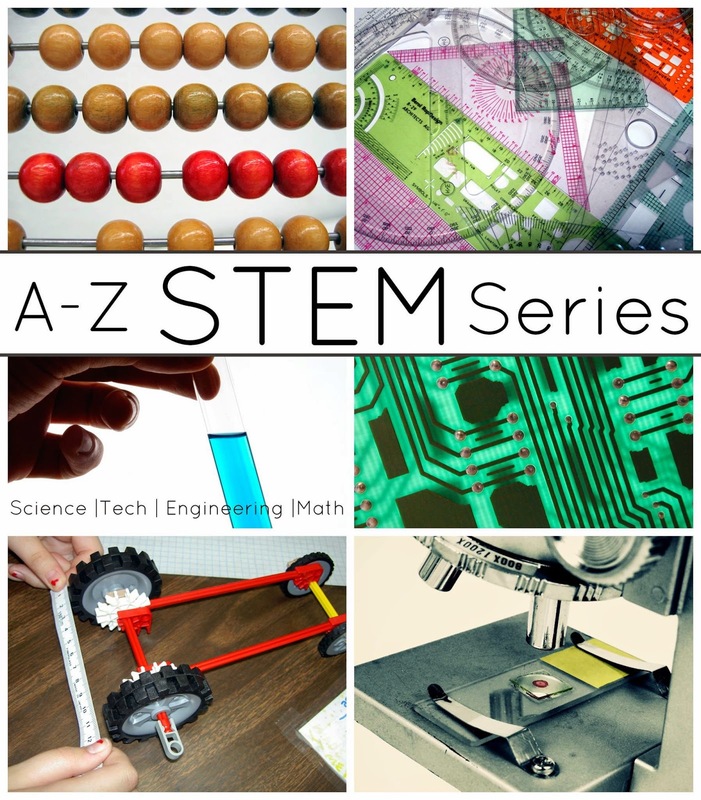 This post is part of the A-Z STEM Series where there are tons of fun science, technology, engineering, and maths activities to look through. 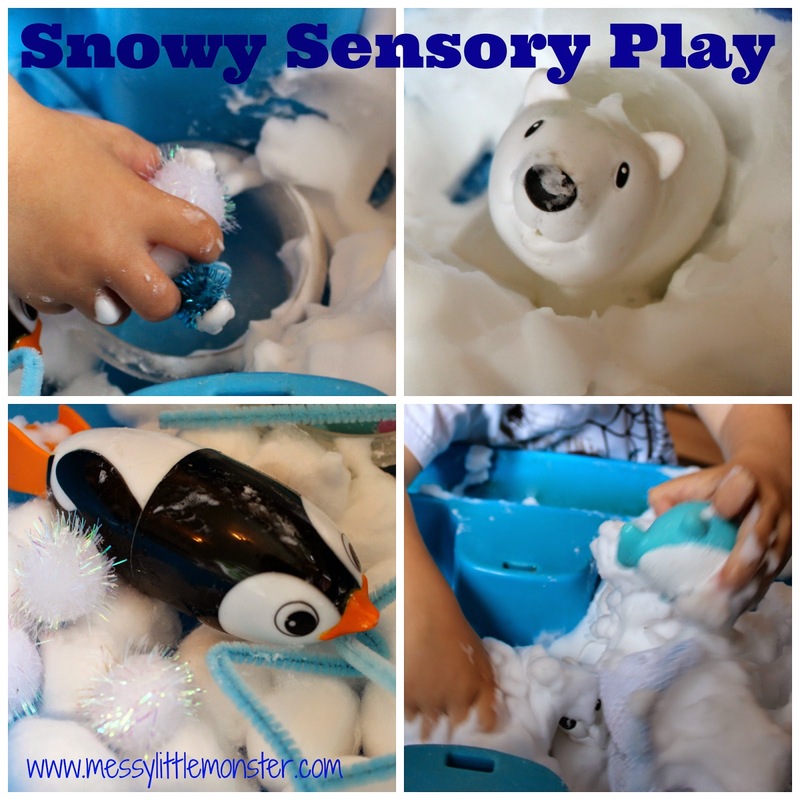 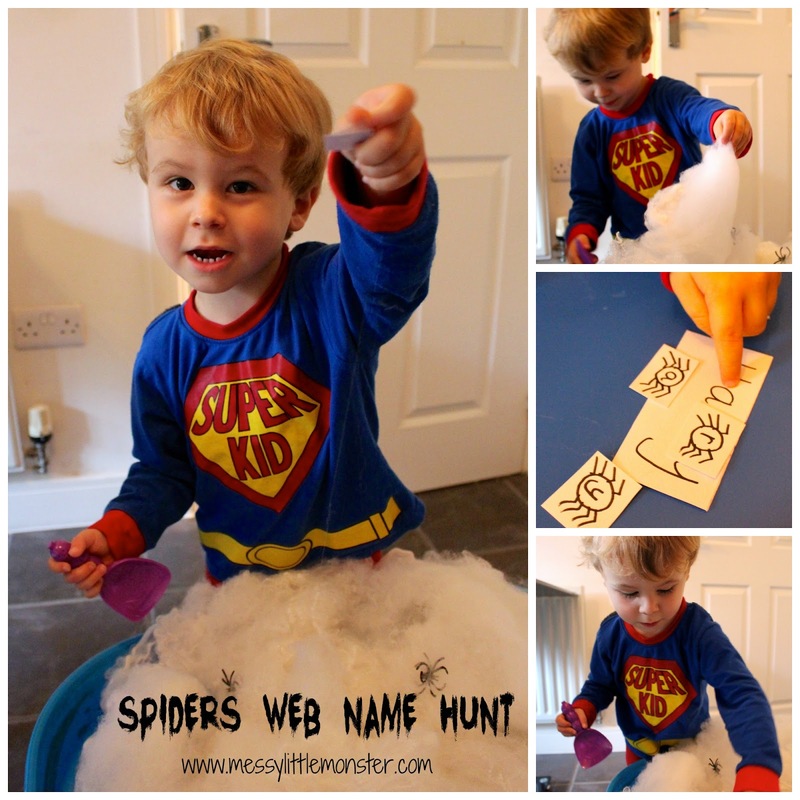 Some activities focus on just one area, some on all four! 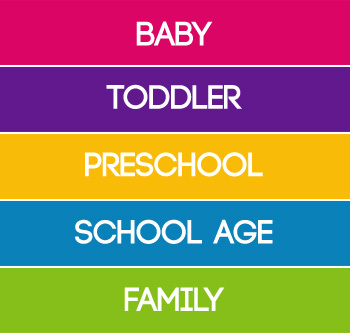 Click on the image below to see the other activities or click here to find out WHAT IS STEM?